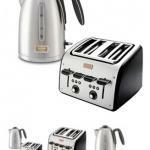 Create a kitchen that combines style and functionality with THE EGG by Baccarat 7 Piece Stainless Steel Knife Block! 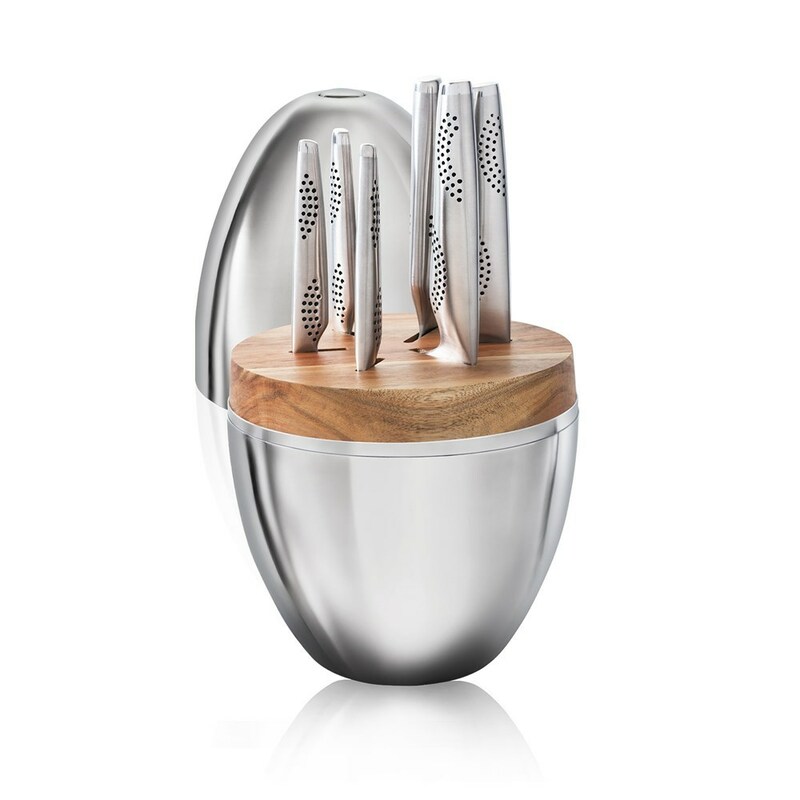 This stunning knife block features a unique egg shape that stores and protects 6 Baccarat iD3 knives, all made from premium quality Japanese steel; Rockwell 53 tested and ice hardened, sharpened to a precise 15-degree single bevel for optimal slicing and dicing power. THE EGG completely encases your iD3 knives, and can be opened with the touch of a button for a user experience that is as easy as it is impressive. Housed stylishly inside THE EGG are 1x Paring Knife 9cm, Utility Knife 12cm, Santoku Knife 12.5cm, Santoku Knife 15cm, Chef Knife 20cm and a Bread Knife 20cm.